in a family dental practice in Federal Way, Washington. can do for you & your smile." Our focus is on you and your entire family. 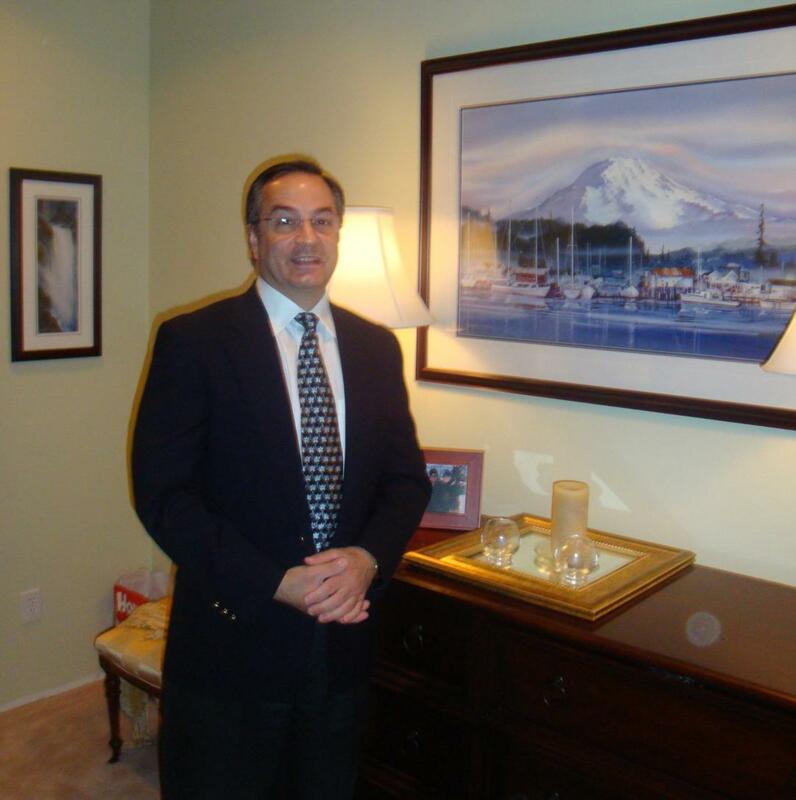 Dr Ardizzone has been serving patients in the greater South Seattle area since 1988. Our highly skilled staff will listen to your concerns and make recommendations to suit your needs while working within your budget and maximizing your available insurance dollars. The office offers a comfortable setting with reclining dental chairs, Superior dental instruments and materials, and strict adherence to sterilization procedures. We offer a wide range of dental services to make you look and feel your best. For a dazzling smile, we also offer instant bleaching for our patients that wish to have a brilliant smile and to be as bright as it can be. We take pride in the customized dental care we provide each of our patients, using the most modern techniques and services that are current with today's trends in dentistry. We respect your comfort, time, privacy and financial concerns. Our mission is to provide the highest quality dental care possible in a friendly and caring environment. Dr. Ardizzone has a special talent to blend technology and art to provide you with a beautiful smile. Marine Hills, Lakota, Des Moines, Auburn, Redondo and Kent. , Surgical Treatment, Wisdom Teeth Extractions, Oral Surgery, and Periodontal Therapy. FOR INFORMATION PLEASE CALL PHONE 253-839-7270. 2. Seattle Orthopedic Gnathologic Seminars- Interceptive Orthopedic Jaw Development, Orthopedic Arch Development, Gnathologic Orthopedics, Orthodontics and "Invisalign clear aligner" cosmetic alignment. Study Club founded By Dr Olin Loomis. Dr Frank Marassa mentor, previously mentored by Dr Bernie Howard. Dental Implants, Cosmetic Reconstruction, Cosmetic Make overs. Partial and Complete Restorative Rehabilitation and Oral Rejuvenation. Pediatric Interceptive Orthopedic and Orthodontic treatments. Adult Orthodontics and Periodontal therapy. Extractions, 3rd Molar and Wisdom Tooth and Oral Surgical Procedures, Periodic Periodontal Maintenance and Oral Hygiene Care and Hygiene Treatments. Comfortable and Pleasant Family Practice and Full Service Dental Care for the Entire Family.